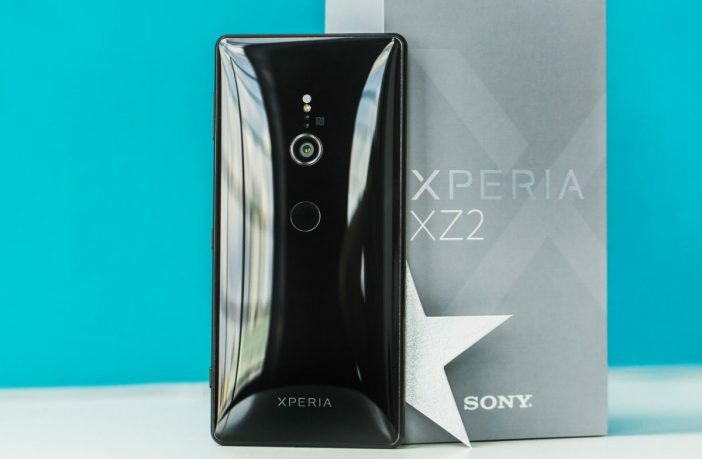 Sony has announced that the company’s Xperia XZ2 smartphone is now available in South Africa, allowing local Sony fans to pick up the Japanese firm’s latest flagship device on pre-paid and contract. 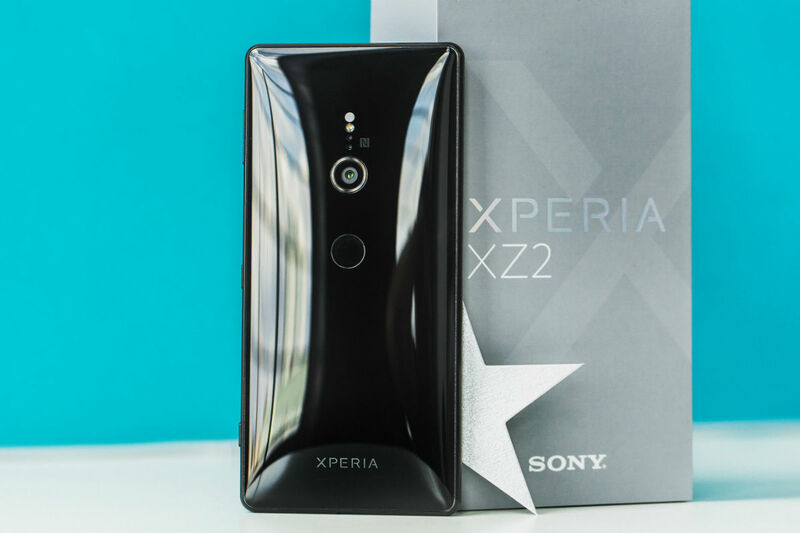 The XZ2 enters the market as a true competitor to Samsung’s Galaxy S-series, Apple’s iPhone, and the Huawei P-series devices, bringing a high-end, but validated price-point thanks to some decent specs under the hood. Alongside the slightly curved body, the device features a Snapdragon 845 processor, with 4GB of RAM and built-in storage of 64GB – so, on all the major performance fronts, it can keep up with what’s out there. The screen is a 5.7-inch LCD with Gorilla Glass 5 which keeps up with the Galaxy S9 both in terms of size (the S9 is slightly bigger at 5.8-inches) as well as quality. While the XZ2 has some notable processing and storage specs, it’s real trump-card (like with most Xperia devices) is it’s camera. The 19MP sensor is able to capture video at 30FPS in 2160p, and it even has a slow-motion capture function that can take video at 960fps in 1080p. 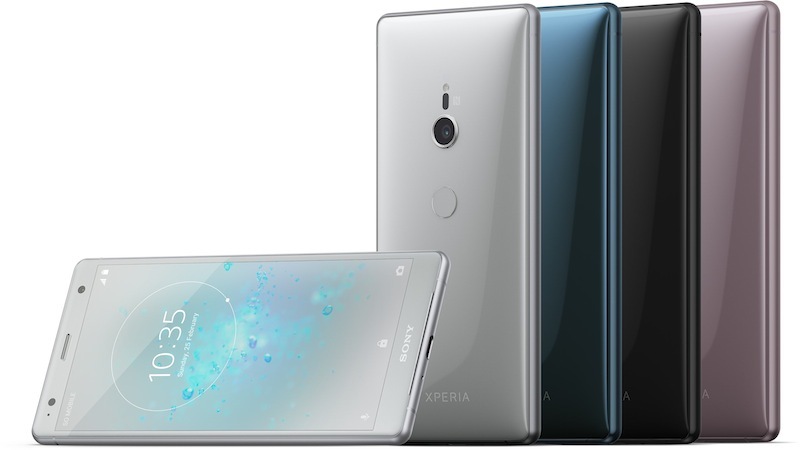 The Xperia XZ2 is available for R11,999. And if you want to check out some more deals and sales on handy tech and gadgets, check out what PriceCheck has to offer!